Scroll to see a table of your Topics. Select a Topic by clicking on its title to View Videos. Scroll to see a list of your videos. Use the Actions button and select Delete Response. This will permanently delete the video. Educators can also simply make the video Inactive and hide it from student view. Educators can also edit video information but not the video itself. Click here to learn more about editing videos. 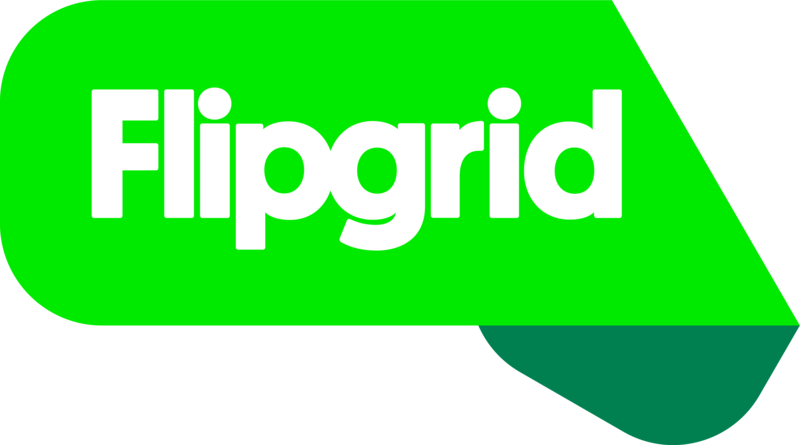 If you're a student or participating on another educator Grid, click here for details on removing your video.